Don’t pay high prices for AM Security Labels anymore. Same quality adhesion and detection as the original. We are so confident we put our name on it. 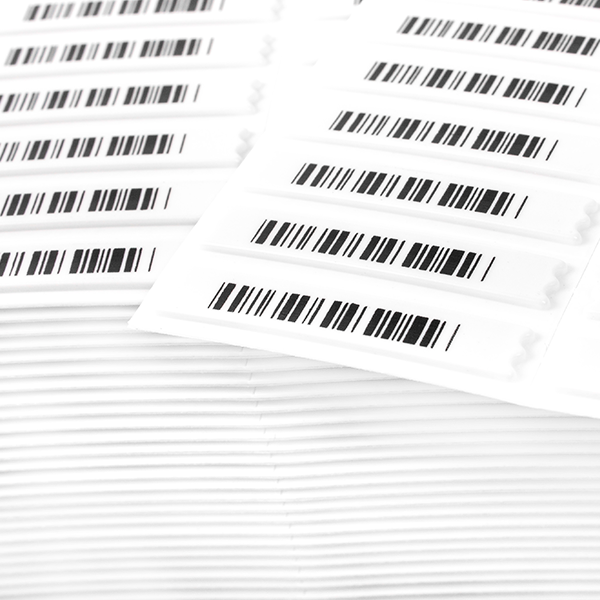 Our BOSS AM 58Khz Adhesive Security Labels are compatible with all Sensormatic, Vitag and all other AM detection systems and security label deactivators.